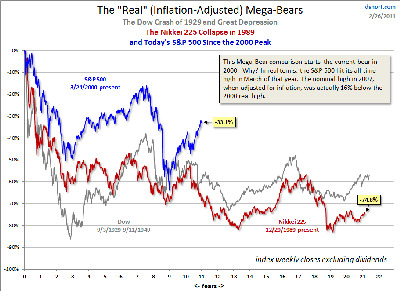 Remember the “mega-bears”? It’s a total joke now. Here’s the latest update from DShort.com.